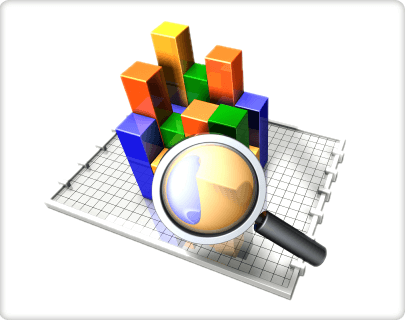 Dynamic Search Engine Optimization and Analytics. Live The Good Life. Simplify and Automate Your Practice. Referral Ignition is a powerful, yet easy-to-use suite of tools that will transform your practice by igniting new patient referrals,stream lining your documentation, simplifying your billing and automating your follow up. 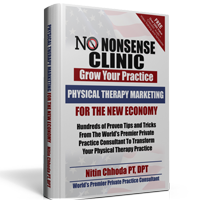 It doesn’t matter whether you have a website or a patient email list, are completely new in your practice or have been in practice for 20 years with multiple clinics. If you don’t have anything in place, we’ll build everything for you. If you already have some components in place (like a website), we’ll improve it and integrate it so you have more than a fancy website. You’ll have an automated system to transform every single patient into a human billboard for your practice. 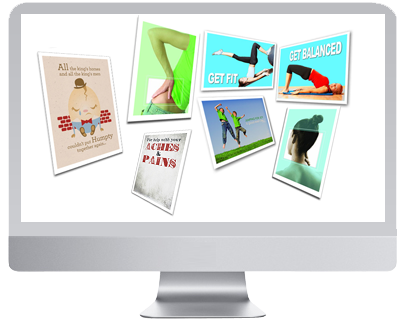 It’s everything you need to grow your practice – in one place. Imagine if the traditional, boring website became a marketing powerhouse – complete with email, mobile, voice, direct mail marketing, video marketing, mobile website, Facebook fan page and video marketing. Imagine if all this was just the tip of the iceberg. With Referral Ignition, you’ll get all this and much more. 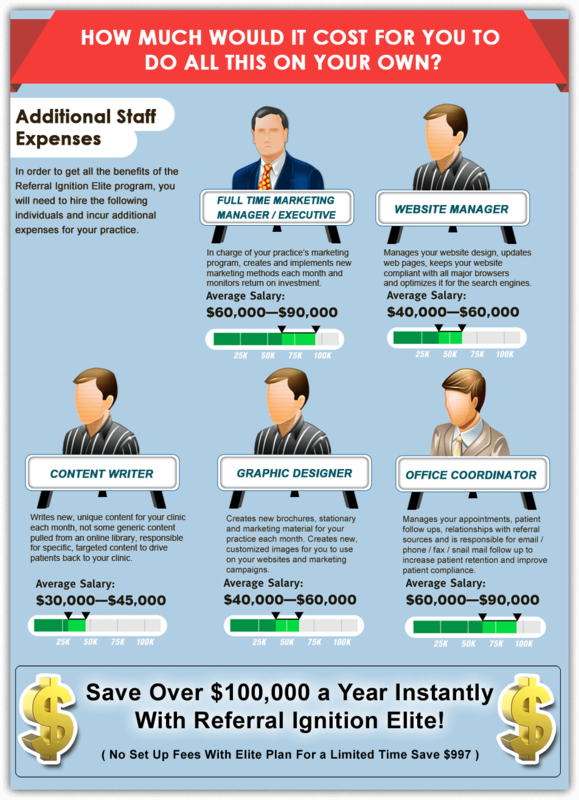 This is infinitely more powerful than another static website; it’s a marketing powerhouse that does the work of 3-4 full-time employees. 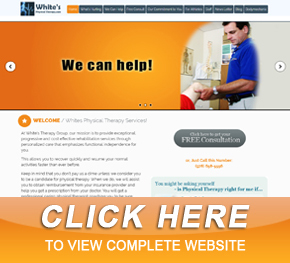 If you don’t have a website, we’ll create one for you. 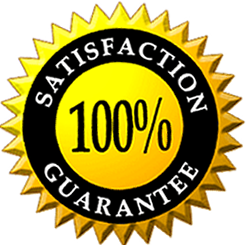 If you have an existing website, we’ll upgrade it to one of our powerful, proven templates if you like. You’ll get custom logo design (up to two revisions) from our graphic design team, a team that has built hundreds of websites for private practice owners. We use proven templates that get you more patients, not one of those boring pre-historic websites – filled with generic libraries. Your patients will get printable forms before they come to your clinic (saves time) and you’ll have total control to edit your website 24 hours a day. The world’s leading newsletter marketing technology to help you get more patients is now a part of your practice management suite. Every month, you get two completely customizable, content-rich newsletters in email, print, video and fax format – this gives you unlimited distribution options. With our e-mail auto-sequences, automatic updates to Facebook and full integration with your website, it’s the ultimate follow-up solution for your practice. The patient satisfaction system includes dyna-tracking surveys, print-on-demand newsletters, consultation pages, real-time feedback email broadcasts, birthday greetings and more inside your control account. 9 out of 10 patients own a cellphone, and carry it with them everywhere they go. Communicate with patients using voice and mobile messaging. Take advantage of appointment reminders, video messaging, mobile voting, polling, surveys and much more to interact with patients / prospects and increase referrals / re-activations. Reach patients using this fast and easy point and click technology with the click of a button! Capture prospects’ and patients’ contact information (Currently, only email address functionality is available) from your website – with a simple, quick and easy method. With Patient Stimulators, your prospects can download free E-books and reports that we have created for you. Every report is completely customizable. You can also edit the content and add your own name and clinic information, since you are fully licensed to claim these reports as a Referral Ignition member. 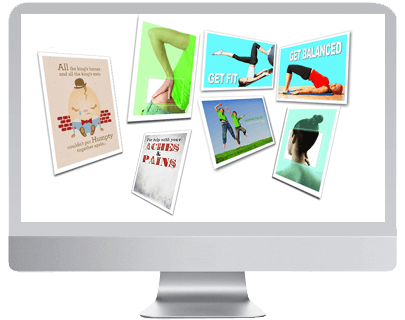 These resources are 100% integrated with your Therapy Newsletter and website, allowing you to create a lead generation system that works for you 24/7. We’ll create, optimize and rank your Google local page so you show up in search engines and drive more patients to your practice. Find out who visited your website, which pages they saw, how long they stayed on your website and much, much more. We will provide you with a simple, user-friendly, plug-and-play platform where you can send automated greeting cards, postcards, birthday cards, welcome cards and discharge cards to your patients. There’s more. We’ll also share the exact, proven campaigns for you to send out, so you don’t have to reinvent the wheel. We’ll work with you to create a logo that you’ll absolutely love. Since we understand how important it is to have a professional brochure, our design team will integrate your logo into a newly designed brochure and website for your practice. Every month, you’ll get either a letter campaign, an email campaign, resources (brochures, books, powerpoints), mobile marketing templates, videos and audios to help market your practice. Welcome to a new world of fast, easy and simple documentation. Fully integrated with scheduling, billing and marketing, you’ll be up and running in less than 30 minutes with this revolutionary cloud-based EMR. Customizable forms, predictive algorithms to increase efficiency, complete PQRS and Functional Limitation G Code just the beginning. True iPad integration and clinical productivity monitoring allow you to take your practice to a whole new level. Includes In Touch EMR License for one provider and unlimited licenses for non-clinical staff (front desk, PTAs, billing staff). This alone will pay for the entire cost of the Elite program. 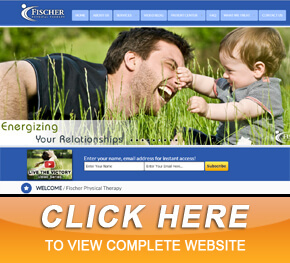 In Touch Biller Pro is the most sophisticated web-based system you’ll ever find. It integrates billing with clearing house feedback, allows real time eligibility checks, auto posting of ERAs and automatic denial management, claim cleanser technology and automatic creation of ‘end of day’ batches, saving your biller a lot of time and helping you get paid more money. 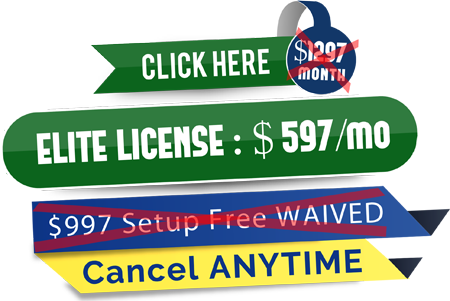 It is completely web based and works on any Mac, PC, iPad or Android device. All software updates and future enhancements are free. Imagine this. What if a patient came in, and your front desk was able to create a patient record and schedule the patient without having to type in all of the patients information? And what if your biller was able to create and scrub the claim before the patient left the clinic… all with the click of a few buttons? Private practices across the country are switching over to a simple, intuitive software to create claims faster, slash denials and get paid more. 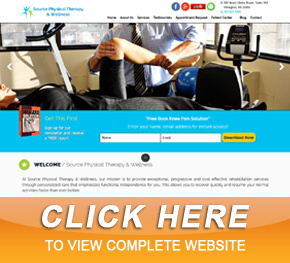 This is completely integrated with In Touch EMR, a powerful, web-based, customizable, electronic documentation system built by physical therapists, for physical therapists. 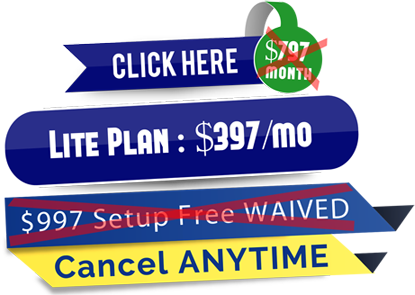 Only available to Elite clients, this includes unlimited real time eligibility, unlimited electronic claims submission and unlimited ERA’s per month for each licensed provider. Plus, You’ll Get The Following Extras To Make The Setup Process Even Easier! Bonus items you’ll receive with the purchase of an Elite License. Step by step, proven templates on how to identify, attract, hire and motivate staff to help you grow your practice. An inside look at how to use newsletter marketing and mobile marketing to help grow your practice. Over 20 hours of video teaching you how to recruit staff, get referrals, set up the structures and scale for unlimited growth in your practice. Attendees of the Referral Ignition program have paid over $5,000 to attend these courses, and you get the unedited video recordings as an Elite license member. for a mere fraction of what it would normally cost you. Below, you can select the option that best suits you and your practice needs.